Air conditioned & ambient rooms made to accommodate whole families, the Deluxe Twin Room is made of two rooms as the name suggests. The Master Bedroom opens out into a second bedroom that can accommodate two adults or three children. The Master bedroom is connected to a bath-toilet that has a shower attached. Small families with elderly parent accompanying or couple with children in teens will find this arrangement useful. 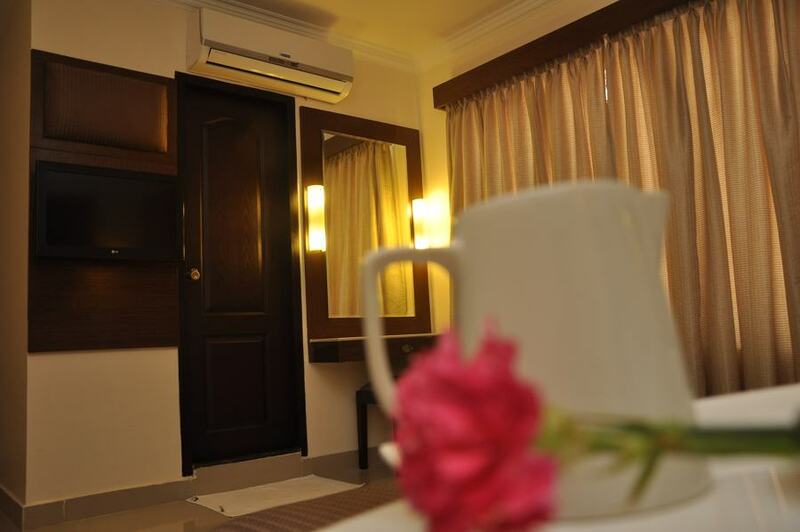 The Deluxe twin rooms can also accommodate small groups of up to four people in the two bedrooms.